Smiths Group today announced that it is adding to the range of technologies offered by its Detection division by acquiring ETI Technology Inc., a U.S.- based, privately owned company that specialises in the detection of harmful biological agents. Smiths is acquiring the business for $4 million, in cash, plus a deferred performance-related consideration up to a maximum of $4.5 million, and closure is subject to U.S. regulatory approval. 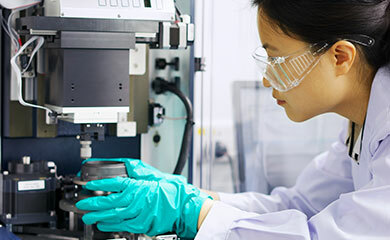 ETI has developed optical sensors that perform initial screening to identify and classify harmful agents. This capability will enhance the equipment used by military forces, by emergency response teams and in critical infrastructure applications. 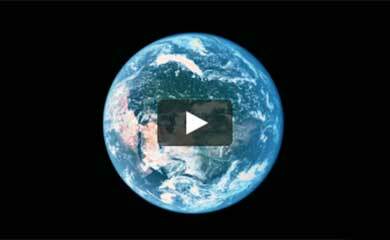 The company was formed in 1997, in Boston, MA and holds multiple US patents and patent applications. Smiths Detection has already worked closely with ETI, for two years, on a major UK military programme. 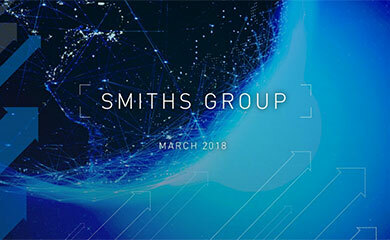 Commenting on the acquisition, Keith Butler-Wheelhouse, chief executive of Smiths Group, said, "The acquisition further strengthens the position of Smiths Detection as a technology leader. The application of techniques developed by ETI will add new capabilities to the activities offered by Smiths Detection in both the civil and military markets." "ETI has a very successful record, providing new technologies that will enhance our bio product range," said Stephen Phipson, Group managing director, Smiths Detection. This acquisition will strengthen our position in meeting the requirements of some major Government programmes, while offering exciting possibilities in other markets in the longer term."